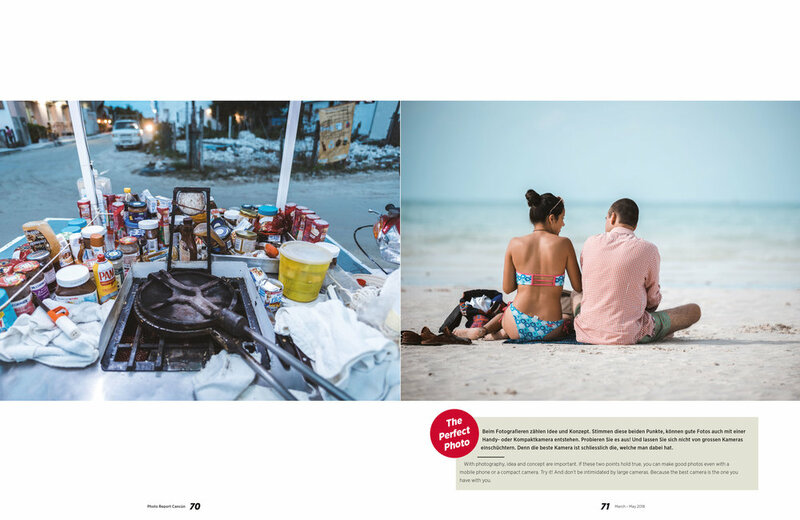 From March until end of May, the Edelweiss Travel Magazine features me with a photo report about Cancun, Mexico. The Edelweiss Travel Magazine is the inflight magazine of the Swiss premium leisure airline Edelweiss Air. The magazine is available on all their flights. So if you fly with Edelweiss Air, make sure to check your seat pocket and see the article in real life.